The Wisconsin Badgers sent the Northwestern Wildcats to their eighth straight loss, 69-64 in Evanston, Illinois on Saturday night. The Badgers (19-8, 11-5 Big Ten) remained one-half game behind fourth place Maryland (21-7, 12-5), which knocked off Ohio State 72-62 earlier in the day. Ethan Happ struggled early and was held to five points in the first half. But he had three straight crucial baskets down the stretch for the Badgers. He finished with 14 points and 10 rebounds. Brad Davison scored 10 of his team high 16 points in the second half and added six rebounds and three assists. D’Mitrik Trice hit four of nine from three-point distance and finished with 14 points. Vic Law had 24 points and Derek Pardon added 21 in the loss for the Wildcats (12-15, 3-13). The Badgers return to action in Bloomington on Tuesday night against the Indiana Hoosiers. On a day when upsets appeared to be the norm around the Big Ten Conference, the Wisconsin Badgers took care of business by beating Northwestern 62-46 at the Kohl Center. Ethan Happ recorded his second triple-double of the season, finishing with 13 points, 12 rebounds and 11 assists to help the Badgers (14-6, 6-3 Big Ten) record their third straight Big Ten victory. The Badgers trail third place Purdue (13-6, 6-2) by one game in the standings. Michigan State (18-2, 9-0) is in first place and will host Purdue on Sunday. The Badgers are within a half game of fourth-place Maryland (16-5, 7-3), which lost to Illinois 78-67 earlier in the day. D’Mitrik Trice and Brad Davison scored 18 points each for the Badgers. Trice hit 4 of 6 three-pointers and Davison hit 3 of 6. As a whole, the Badges hit 8 of 18 from three-point distance (44.4 percent) and after turning the ball over 17 times against Illinois, they only coughed it up seven times against the Wildcats. 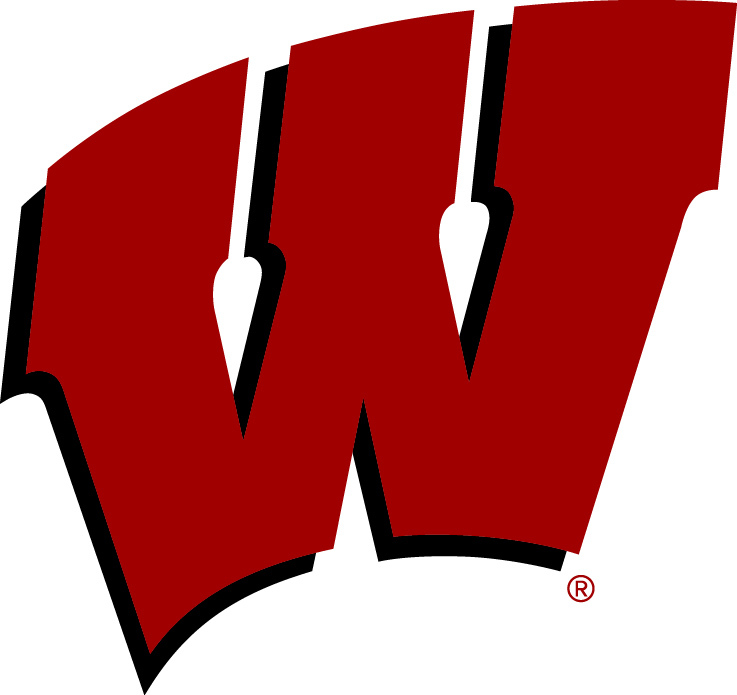 The Wisconsin Badgers extended their Big Ten win streak to three, knocking off Northwestern 70-64 Allstate Arena in Rosemont, Illinois. Ethan Happ led four Badgers in double figures with 19 points, seven rebounds, three assists, three blocks and four steals. Fifteen of his 19 points came in the second half. Junior forward Khalil Iverson added 16 points and 6 rebounds, but the surprise in the group came from big man Andy Van Vliet, who scored 14 points in the win. Van Vliet entered the night having played just 14 minutes in four Big Ten games and a total of 94 minutes in 13 games overall. Thursday night, Van Vliet hit 4 of 6 from three-point range as Coach Greg Gard attempted to pull Northwestern out of its zone defense. The plan worked as the Wildcats picked up the Badgers in man-to-man in the second half. Wisconsin hit just 7 of 26 three-pointers in the teams’ first meeting in Madison. The Wildcats jumped out to an 18-1 lead and beat UW 60-52. 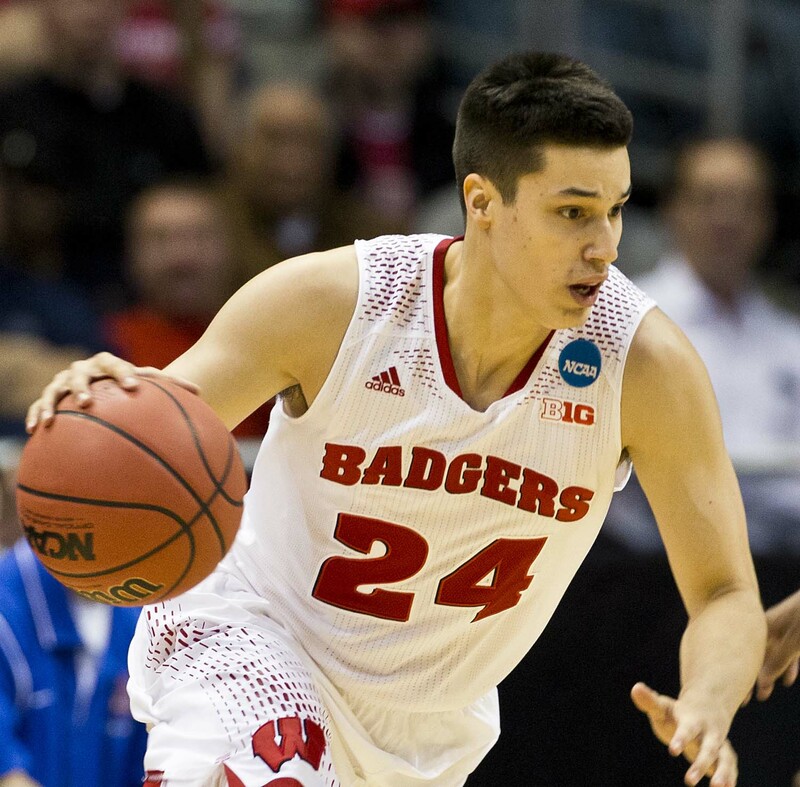 The Badgers adjusted and returned the favor Thursday night. Allie LeClaire led all scorers with a season-high 22 points, leading the No. 21/23 Green Bay Phoenix (10-1) to a 63-57 win over the Northwestern Wildcats (6-7) in Evanston on Tuesday. The Phoenix improved to 10-1, capping its best start through non-conference play since the 2011-12 campaign. Green Bay opened the game on a 7-0 run and led early 21-9 before the Wildcats started to put things together and make it a game. The Phoenix secured its second win over a Big Ten program this season, having defeated in-state rival Wisconsin earlier in the season, 67-34. Superior native Jessica Lindstrom tallied her fifth double-double of the season with 12 points and 10 rebounds in 35 minutes. Caitlyn Hibner added 14 points on 5-for-10 shooting. The Phoenix get some time off now. They open Horizon League play on December 28 against Wright State in Dayton, Ohio. The Wisconsin Badgers defense saved the day on Saturday in a 33-24 win over Northwestern at Camp Randall Stadium. The Badgers (4-0, 1-0 Big Ten) registered eight quarterback sacks, including three from senior outside linebacker Garret Dooley. Dooley also finished with eight tackles, including 4 1/2 for loss. On the back end, senior Natrell Jamerson gets better with every game he plays at safety. He had two picks on Saturday, the second of which was returned 36 yards for a touchdown. Wisconsin’s defense allowed just 25 rushing yards, its fewest against a Big Ten opponent since holding Michigan State to 25 rushing yards back on Nov. 1, 2008. The Badgers also finished with a season-high 11 tackles for loss and is now averaging 8.3 TFLs per game this season. 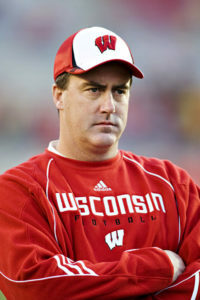 They entered the game ranked fourth in the Big Ten in that category. The Badger offense struggled in the first half and trailed the Wild Cats 10-7 at halftime. Alex Hornibrook completed 11 of 20 for 197 yards and a touchdown. He tossed a pair of interceptions. On the ground, freshman Jonathan Taylor had 19 carries for 80 yards and two touchdowns. Taylor now has seven touchdowns in four games this season. The Badgers will travel to Lincoln, Nebraska on Saturday to face the Cornhuskers (3-2, 2-0) on Saturday night. Bryant McIntosh scored 25 points and added 7 rebounds and 7 assists as the Northwestern Wildcats knocked off the 5/7 ranked Wisconsin Badgers 66-59 on Sunday night at the Kohl Center. It’s a big win for the Wildcats, who are trying to secure a bid to their first-ever NCAA tournament. Northwestern beat Wisconsin for the second straight year and third time in the last five meetings. The race for the Big Ten title drew closer as well. Wisconsin’s loss means the Badgers have just a one game lead over both Maryland and Purdue.